Sheesh. 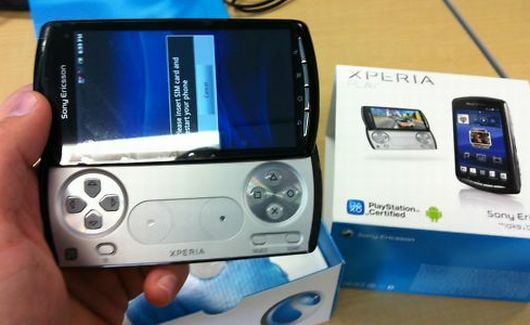 First the Xperia Play is obtained by the press even before its official announcement, and now the first units to reach the North American public, given away to developers at a GDC panel and raffles last week, are ... wait for it ... being sold on eBay. That's right -- even weeks before the actual launch, you can't give these things away for free. eBay seller "mejones73-1" doesn't hide the fact that he's one of the developers who won a free phone (and neither does this guy), though the Sony writeup says that a winner named "Mike Jones" just happens to work across the street from their office in Redwood City, CA. Jones might want to be careful in the parking lot this week -- even if he plans to buy another phone with the $730 and rising that his auction is earning, Sony can't be too happy about this one.